Yesterday, we ran a story sourced through Reuters, asking how much money GM was losing on every Chevy Volt it builds. The Reuters article was based on figures from several Michigan-based industry analysts, claiming that Chevy might be losing up to $49,000 on every Volt it makes. "...it's worth remembering that this figure will go down with every Volt sold, and unit production cost can only truly be calculated over the course of a full production run." Now, "father of the Volt" Bob Lutz has weighed in via Forbes to confirm just that--that the true cost of each Volt is nothing like the numbers estimated--and that the car is "doing exactly what it was designed to do." 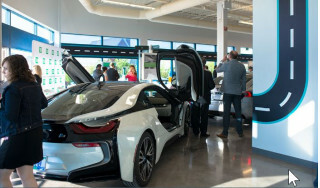 The Reuters report explained that when dividing the $1.2 billion development costs, each of the 21,500 Volts sold so far has cost GM $56,000 per car. Throw in the actual cost of production and, depending on who you believe, the total per-car cost could be between $75,000 and $88,000. Minus the car's purchase price and--theoretically--you have your headline loss figure. The article also suggested that due to the incredibly low lease deals being used to pull in customers, GM's losses could be even greater. Predictably, Lutz points out the same factor we did, which is that a product's true unit cost is based on to the total number produced over the product's lifetime. In other words, GM hasn't calculated its figures based on the 21,500 sold so far, but on a much greater number over the life of the vehicle. What Lutz doesn't mention, but a commenter on our original article reminds us, is that the Volt's development costs are also shared with other variants of the Volt sold overseas--the Opel and Vauxhall Ampera in Europe, and the Holden Volt in Australia. Detail changes aside the cars are near-identical, so a true figure must include these vehicles. Lutz throws together a few figures to show how in reality, the Volt doesn't cost a great deal more than a Chevy Cruze to produce. The electronic aspects of the car make up around $10,000 of the production costs, and Lutz suggests another $1,000 in labor costs, for 20 hours assembly. With a dealer net price of around $37,000, that leaves as much as $26,000 to produce the rest of the car--more than a Chevy Cruze sells for. If the rest of the car cost that much to build then Chevy would be losing money hand over fist on the Cruze too--which isn't the case. In reality, Lutz says that the Volt is nearer to variable break-even, or maybe even on the cusp of positive gross profit margin. That still doesn't cover other fixed costs, depreciation and amortization, so as GM's Doug Parks pointed out yesterday, the Volt is still making a loss--but it's a much, much smaller loss than some industry analysts have predicted. And as we pointed out yesterday, Toyota's Prius has already set a precedent for disruptive technology in the same way the Volt is doing today--and Toyota has churned out over four million hybrids in the last decade or so. In the interests of balance, it's still unclear how well the Volt will continue selling after incentives end, with many suggesting that $199 per month lease deals are unsustainable in the long term--but those figures don't seem as precariously "in the balance" as they might have if Chevy was making a huge loss on each car. 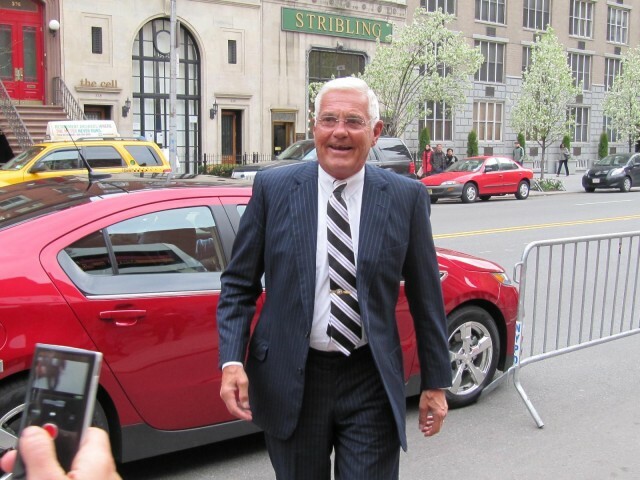 Hat-tip to those readers who brought Bob Lutz's article to our attention. 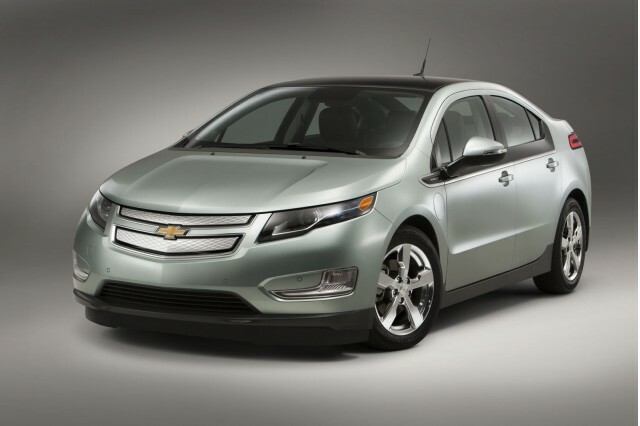 How Much Money Is GM Losing On Every Chevy Volt?